The 3rd International Film Festival & Awards · Macao (IFFAM) will take place from 8-14 December 2018. Some places in the world are so inherently scenic that they become a natural choice for filmmakers across the globe. 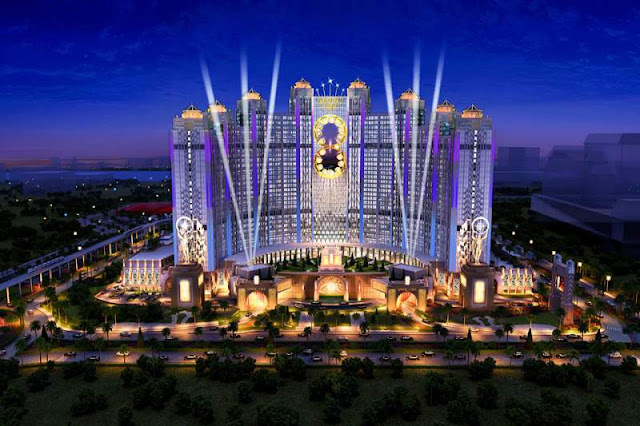 If one speaks of Asia then Macao is easily one of the most sought after destinations amongst filmmakers. It is for this reason Macao is an obvious choice for hosting a cinema carnival like IFFAM. The film festival is organized by the Macao Government Tourism Office (MGTO) and the Macao Film & Television Productions and Culture Association (MFTPA), a non-profit association established on 30 January 2015, with the vision of promoting cinema in the region and developing a film-loving audience. The 3rd edition of IFFAM is set to capitalize upon the success of the 2nd IFFAM which took place from 8-14 December 2017 at the Macao Cultural Centre. Under the inspired leadership of the IFFAM Artistic Director Mike Goodridge, the festival’s organizing team seems committed to establish Macao as a centre of cultural tourism and international exchange in a bid to further boost the development of the film as well as creative industries in the region. 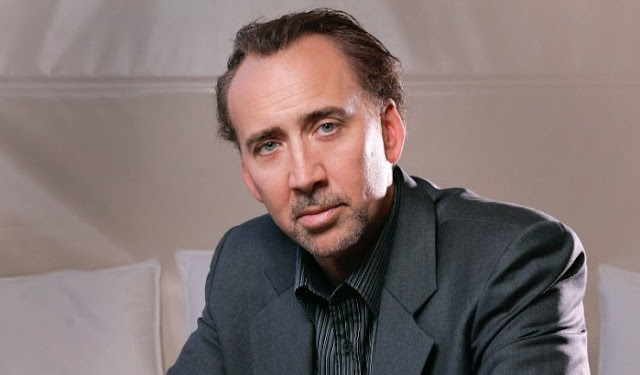 For the 2018 IFFAM, the glamour quotient is set to go even higher with Hollywood actor, director and producer Nicolas Cage joining the festival bandwagon as the Talent Ambassador for the 3rd festival. The Oscar-winning actor’s latest film Mandy, directed by Panos Cosmatos, touted by film critics as hypnotic masterpiece, will be presented at the 3rd IFFAM along with a formidable lineup of films from world cinema. The opening ceremony on the 8th is expected to be a major attraction with many big names from the world of glamour scheduled to attend it. One can expect a carnival-like atmosphere during the week-long festival for the tourists who can feast on not only cinema but also some mouthwatering food bearing the signature of place’s creative gastronomic culture that strikes a perfect harmony with Macao’s breathtaking scenic beauty and alluring tourist spots for families. Macao, which is a home to some of the most picturesque locations in the world, has been a favored destination for many film directors as evident from the number of international films that have been shot here over the years. Of course, the first film that comes to mind whenever one thinks of Macao is the 23rd James Bond film Skyfall, which released back in 2012, starring Daniel Craig in the role of 007. The Sam Mendes directed film went on to become the highest-grossing film globally, for both Sony Pictures and MGM, bagging several prestigious awards, two Academy Awards, two Grammy Awards, and including two BAFTA’s. More recently we had Martin Scorsese’s short film The Audition (2015), starring Leonardo DiCaprio, Robert De Niro, and Brad Pitt, which was premiered as part of the launch of Melco Crown Entertainment Ltd’s Hollywood-themed Studio City resort in Macao. Among the list of unforgettable films shot in Macao, a film that deserves a special mention is the Roger Moore and Christopher Lee starrer James Bond classic The Man with the Golden Gun (1974) which featured some of the most spectacular shots of various scenic locations in Macao. Another film that deserves a special mention is the American biopic titled Dragon: The Bruce Lee Story (1994), starring Jason Scott Lee, Lauren Holly, and Robert Wagner. This year the IFFAM’s focus is also on encouraging young talent from Asia by putting spotlight on first and second-time filmmakers who will present their new films at the festival. Also this year we have the New Chinese Cinema category which focuses on the Chinese-language films from Chinese-speaking communities in the region including Macao, Taiwan, China, Hong Kong, Malaysia, and Singapore. The Macao Cultural Centre, a five-storey complex with two auditoriums, conference room, an art museum and Handover Gifts Museum, will be the venue for the film screenings, which will be held in the Grand Auditorium and the Small Auditorium.